With a full range of dining choices and convenient personal and business services, the Indiana Memorial Union is your one-stop-shop for just about everything. 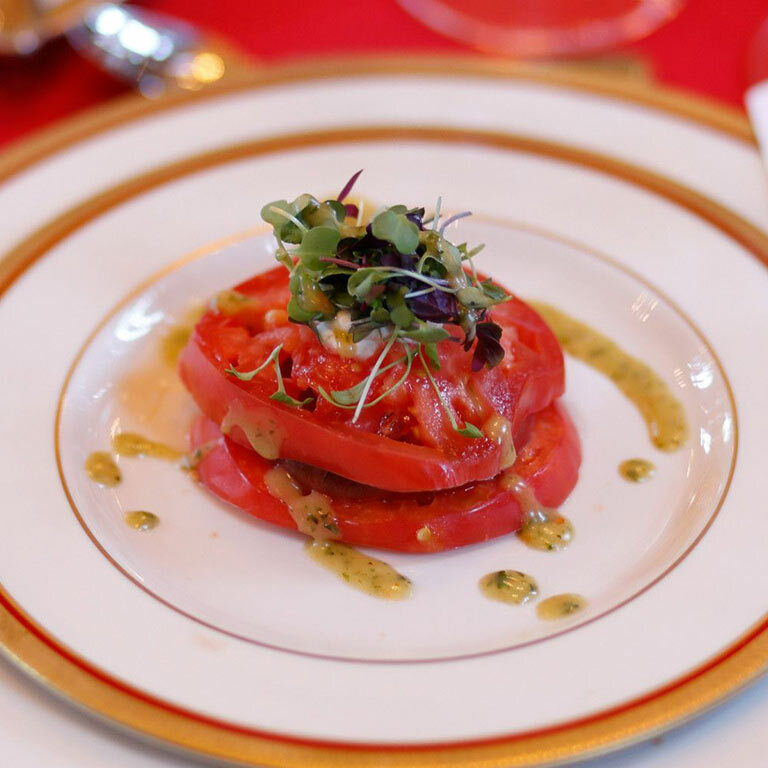 When it comes to dining, the IMU has something for everyone and every occasion. Whether you need a cup of coffee to kick-start your morning, a grab-and-go lunch, or a sweet treat to help you get through the afternoon, you’ll find it at the IMU. Serving breakfast and lunch daily featuring bagels, sandwiches, Starbuck's coffee and fresh pastries. Choose from a selection of sandwiches, wraps, paninis, and flatbread pizzas at the Dunn Meadow Cafe. Enjoy the outdoor grill during the summer. 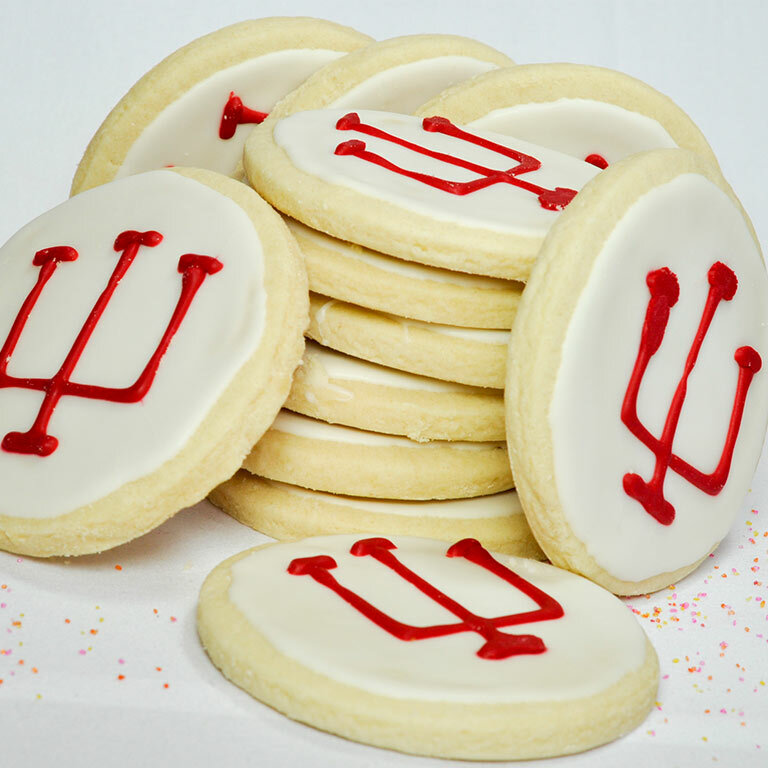 Specialty cookies, cakes, and other baked goods from IU favorite Sugar & Spice. Dine in style at the elegant Tudor Room. Enjoy a buffet lunch on weekdays and brunch on Sundays and holidays. Reservations accepted. Freshly grilled burgers, garden burgers, grilled cheese, sandwiches, breakfast buddies, onion rings, and fries. Enjoy foods from Bloomington’s local restaurants. A different restaurant serves four to five items from their menu each day. Open Monday through Friday. Rotating menu of breakfast and lunch classics with healthy options, including entrees, vegetarian proteins, vegetables, sides, and soups. 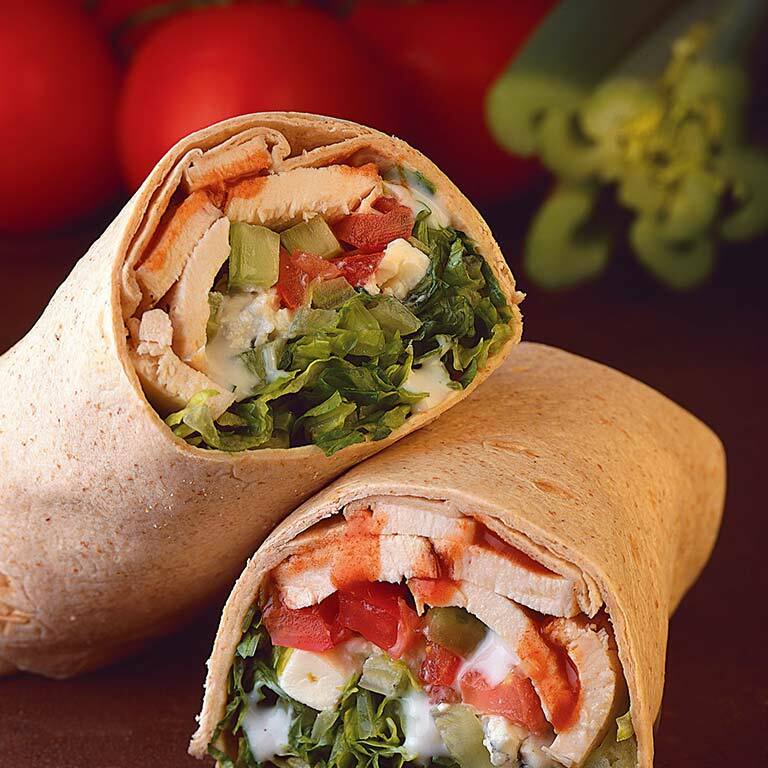 Fresh salads and wraps with healthy proteins and delicious toppings. Try a signature flavor or create your own. Italian classics including pizza, pasta bakes, stromboli, breadsticks, and wings. You’ll find a range of sushi dishes and rice and noodle bowls at Sakura Sushi & Hot Bowl. Whether you need a caffeine fix between classes or want to enjoy a leisurely cup of tea, you’ll find all your favorite Starbucks drinks here. Enjoy a variety of frozen treats including soft serve ice cream and yogurt, homemade slow-churn ice cream and vegan ice cream. A large selection of stir-ins will also be offered including cookies from the IMU’s own Sugar & Spice. Get your CrimsonCard or add funds to it at CrimsonCard Office. The IU Bookstore is your source for textbooks, school supplies, electronics, and IU apparel and accessories. Need to print out a paper or charge your laptop? The Student Technology Center has computers, printers, and laptop chargers. Take care of all your packaging, shipping, printing, and copying needs at the UPS Store. The IU Visitor Information Center is dedicated to providing information about the Indiana University campus and the Bloomington community for visitors, prospective students, alumni, and community members. Offering everything from snacks, to travel incidentals, to small gifts and locally-sourced specialty items, Union Market has what every weary traveler (or visitor) needs to make them feel at home.